Asked to describe his music to a new listener one might falter. 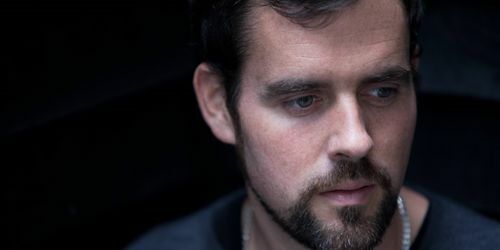 While it's true that there is a very specific sound at the core of his music, it is the fluid nature of Deetron's work that defines him as an artist. 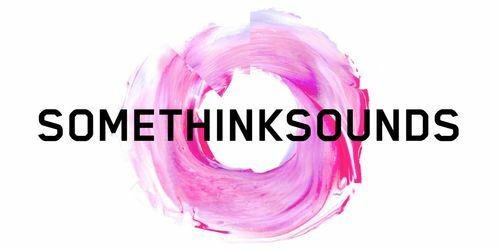 While somethinksounds forthcoming anniversary compilation My Love For You Is Analogue includes tracks ranging up to three years old, the selections highlight the label's timeless qualities. 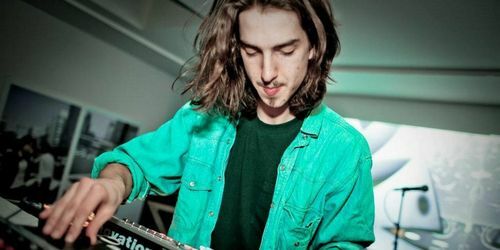 Now it's time for Olaf to release his first full-length artist album, "Equilibre". The album defines the music of Olaf Stuut. A mix of dark techno vibes combined with emotional sounds, which carry the observer through a beautiful and dreamy trip. 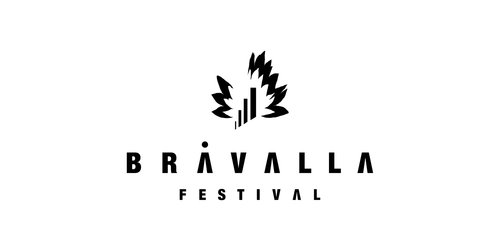 We promise it will be an equally grand celebration next year and today we can announce the new dates for Bråvalla 2014. 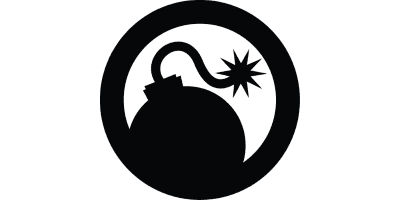 A hot tip: Save the dates 26-27-28 June 2014 in your calendars right now. 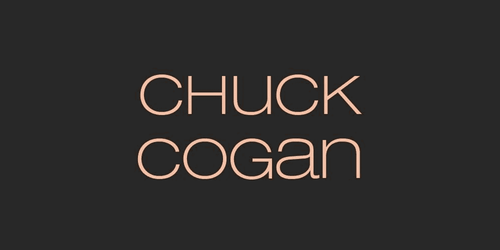 Chuck Cogan returns with an amazing 2 hour long journey into House and beyond. This is the October 2013 edition. Want to perform with Tricky? 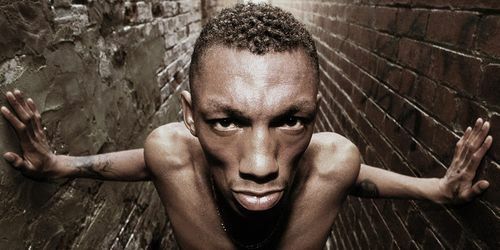 Tricky launches initiative to perform on stage with him on forthcoming European Tour. Get a chance to perform live with Tricky, Fran and the band. As Sankeys Ibiza's third season draws to a spectacular close, attention is now turning to New York as the club's long-awaited opening is realised with the theme "The British are Coming".